A movie that manages to feel both expansive and invigoratingly restless. 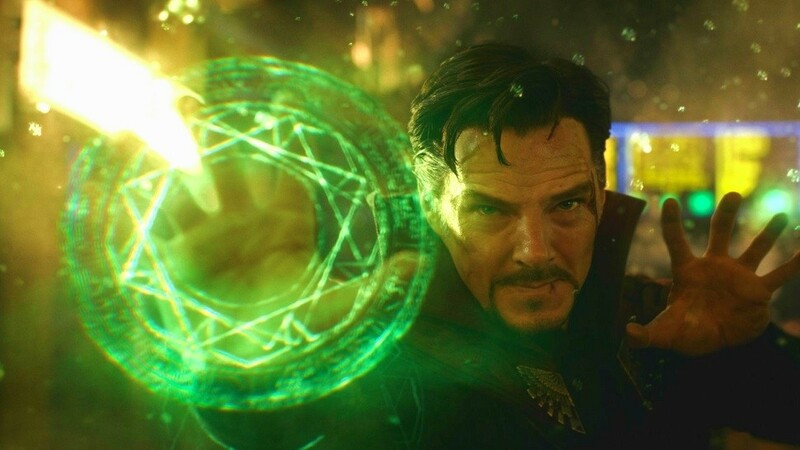 We meet Doctor Stephen Strange (Benedict Cumberbatch) while he still has the hubris that many male protagonists of his ilk share, carved out of a mold similar to that of Tony Stark but with the medical acuity and bite of Gregory House. Once a celebrated neurosurgeon, Strange hits rock bottom when he crashes his Lamborghini Huracán and loses the dexterity of his hands. Then, having exhausted all that Western medicine has to offer, Strange takes the worn and well-trod journey to the East, where his soul-searching delivers him to Kamar-Taj in Kathmandu. 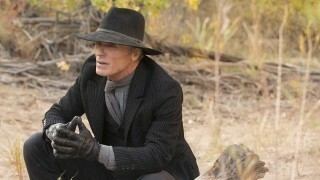 He meets Baron Mordo (Chiwetel Ejiofor), the villain Kaecilius (Mads Mikkelsen), and master of the mystic arts, the Ancient One (Tilda Swinton, whose casting drew much controversy), who, in a flurry of gestures, forcibly expels Strange from his physical form and sends him into the astral plane. Yes, that’s a thing now. 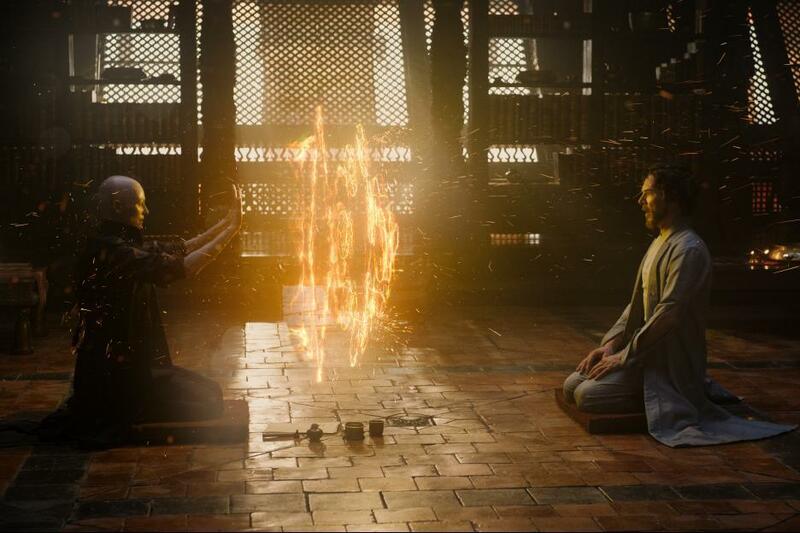 We meet Doctor Stephen Strange (Benedict Cumberbatch) while he still has the hubris that many male protagonists of his ilk share, carved out of a mold similar to that of Tony Stark but with the medical acuity and bite of Gregory House. We stumble sideways with Strange in this dizzying, nebulous acid trip, sometimes with the unintentional hilarity of that eye-inception scene in Desolation of Smaug, as he hurtles top speed toward a cosmic slideshow of every frame and speckle in a kaleidoscope that makes us wish we had taken something stronger before the movie. The movie makes seismic leaps on the spectacle and soundtrack alone, but its garbled storytelling is the chink in its armor—what makes it difficult to be blinded completely by visual awe. 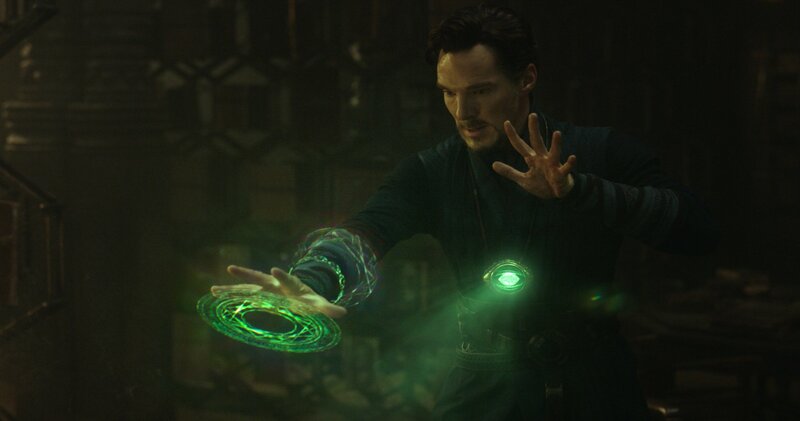 But where Doctor Strange excels in mentally preparing audiences for whatever tessellation of green and blue and purple comes next, away from the all-too-amusing otherworldly spectacle of Cumberbatch flailing through the mirror dimension, it starts to flounder when dealing with the mundane. The stakes that exist within the movie feel less urgent, Strange’s relationships promising at best. Even those who are already in his orbit don’t really connect so much as exist around him. You can hand-wave it away like Christine Palmer (Rachel McAdams) does, whose reaction to seeing her ex-boyfriend’s floating specter half-hovering over his own body is to just roll with it. The movie makes seismic leaps on the spectacle and soundtrack alone, but its garbled storytelling is the chink in its armor—what makes it difficult to be blinded completely by visual awe. 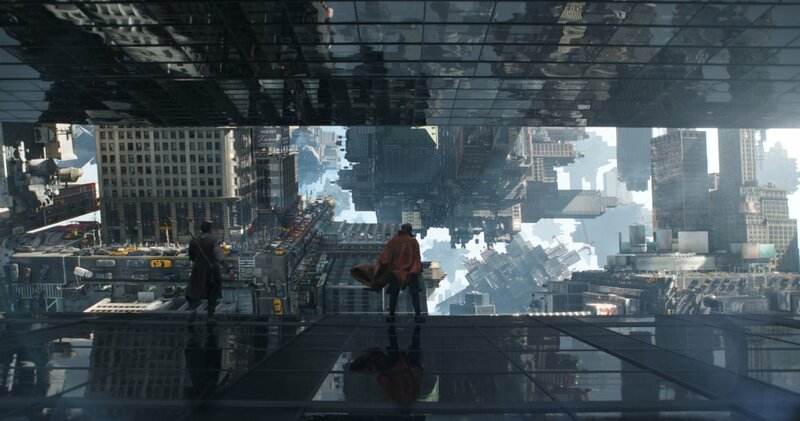 With cheeky gags and the stand-out character being a twisting, levitating cloak, Marvel’s Doctor Strange juggles new seismic elements toward a familiar story, which makes the movie feel both expansive and invigoratingly restless.